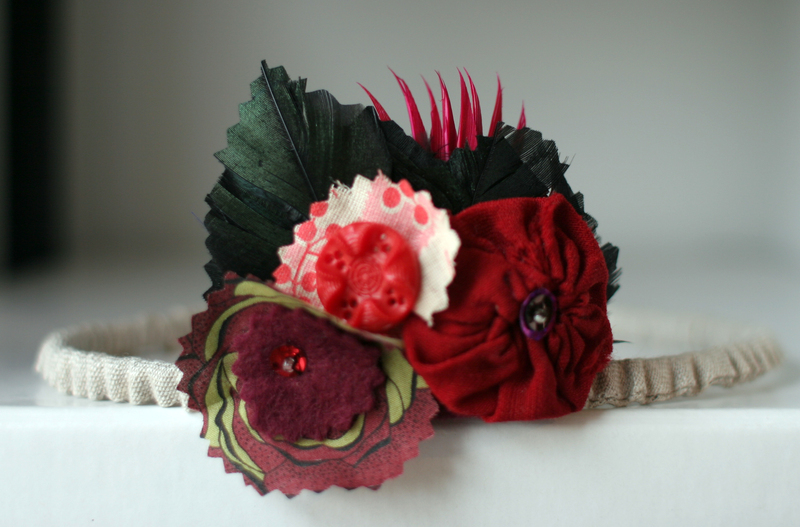 I’ve been excited about making these headband crowns for kids lately. 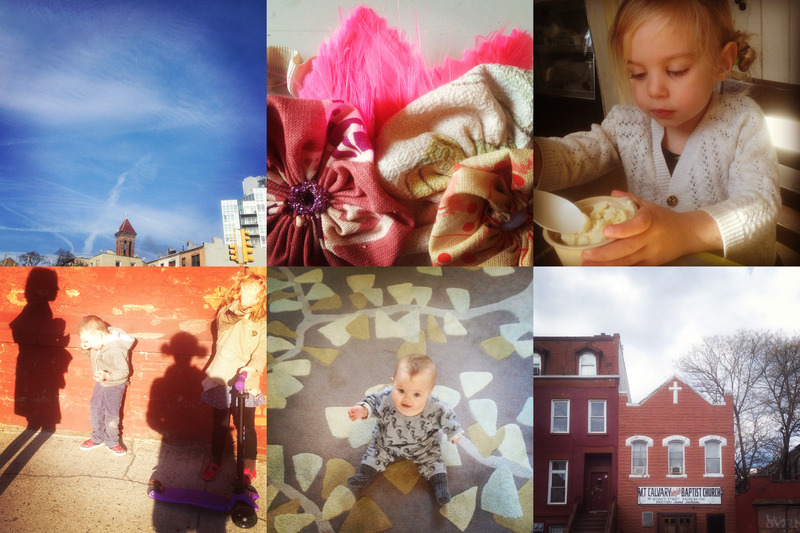 Yesterday we found out that my friend Marissa at Soor Ploom and I got into Etsy’s Brooklyn Renegade Craft Fair. Hooray! We will be selling our children’s clothes and crowns on June 23 and 24 in Willamsburg. I’ll put up more details as the weekend gets closer. For now I need to get crafting! (The crowns and Soor Ploom’s sweet clothes are also both available at Acorn Toys if you can’t wait until June).